1. Where can I get more information about the TurtleBot3? 2. 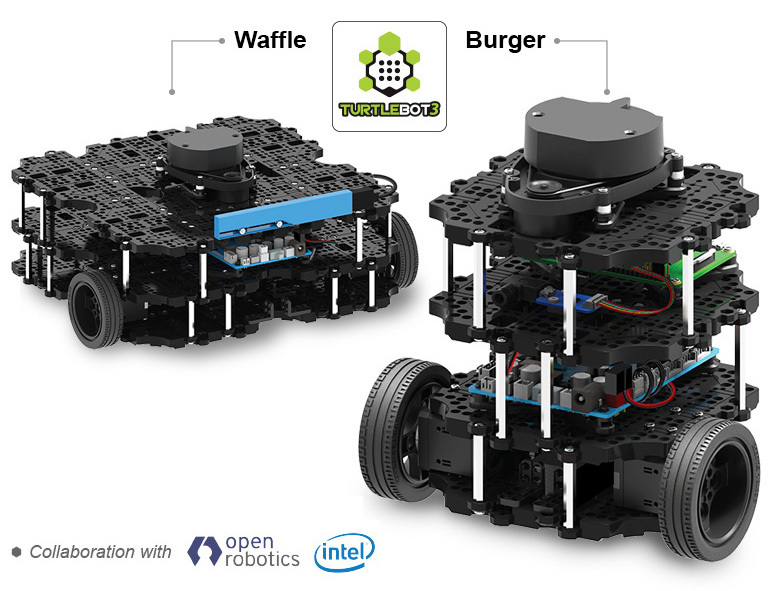 Where can I order the TurtleBot3 (Waffle or Burger) from? 3. What changed in the documentation recently? A detailed documentation on how to use Blockly (free and open source software) with TurtleBot3. © Copyright 2017, Dabit Industries. Revision 8feb0d51.